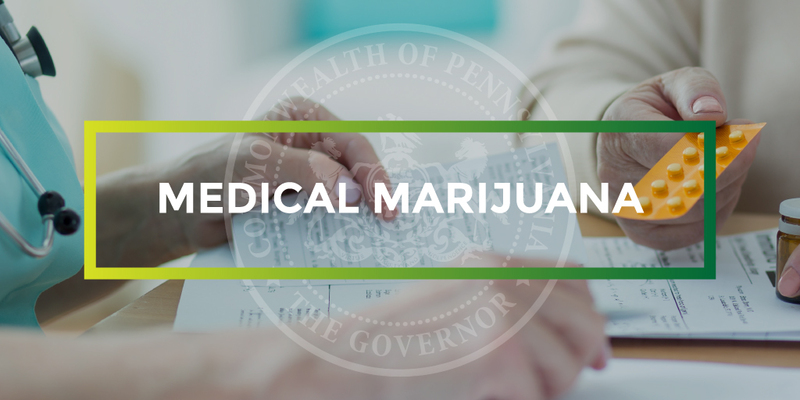 Harrisburg, PA – Governor Tom Wolf today announced the Pennsylvania Department of Health has approved Ilera Healthcare’s medical marijuana dispensary in Plymouth Meeting, Montgomery County, as the state’s third dispensary authorized to begin serving patients. Ilera Healthcare will be able to sell medical marijuana to Pennsylvanians with medical marijuana identification cards once grower/processors begin distribution, sometime in the next four months. More than 14,000 patients have registered to participate in the medical marijuana program, with more than 2,300 certified by a physician. Physicians continue to register to participate in the program. To date, 652 have registered and of those, 326 have completed the training to become certified practitioners.